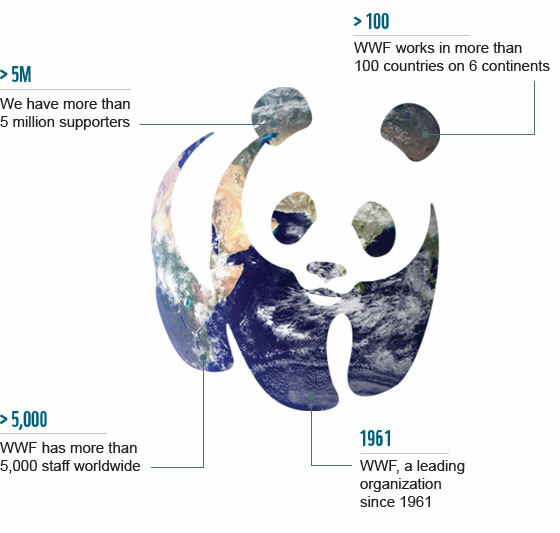 We're striving to safeguard the natural world, helping people live more sustainably and take action against climate change. We spend a lot of time working with communities, with politicians and with businesses to find solutions so people and nature can thrive. Photos and graphics © WWF or used with permission. Text available under a Creative Commons license.